Pergola's make a great addition to any Raleigh deck or patio. When adding a new outdoor living space in the Raleigh, Durham, Chapel Hill and surrounding areas, there are many options to consider. 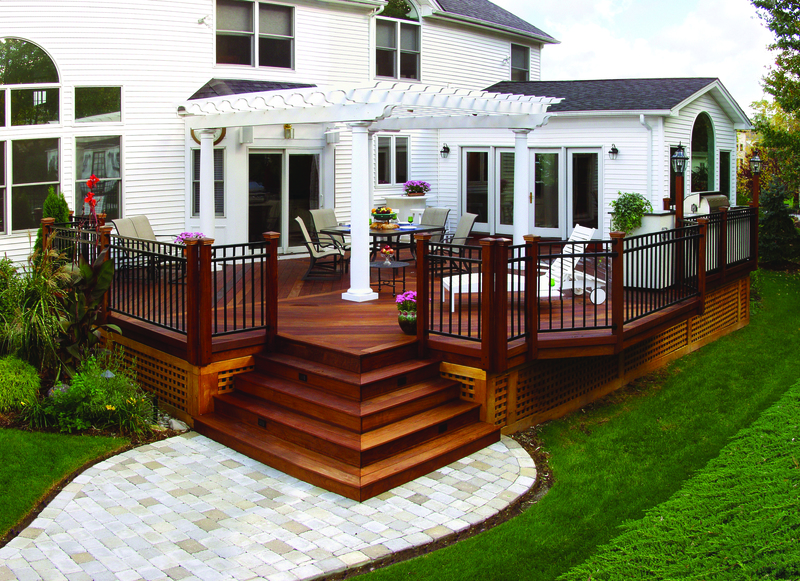 Archadeck of Raleigh-Durham provides expert assistance in helping you consider all of the details for your new space. Pergolas are a perfect addition to any outdoor living space, whether your goal is to add design and style, define a living area, or add a bit of sun protection to a deck or patio. Custom pergolas are available in a wide variety of sizes, shapes, materials, and designs to suit your taste and budget. A great finishing touch to any deck or patio, pergolas provide unique style and personality. With a small pergola that has arched beams and a craftsman style gate for your Raleigh backyard, you can create an inviting entrance. Add a large simple natural wood pergola with closely spaced beams in the middle of your Chapel Hill backyard for a peaceful Zen retreat. You can even place an elaborate large pergola alongside your Durham pool to house your wisteria and create designer shade for a cool poolside retreat. 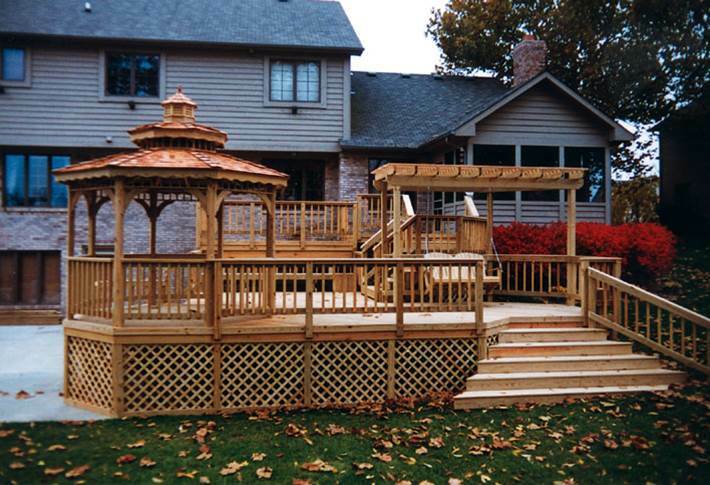 By offering pressure-treated, cedar or vinyl pergolas, we offer the best materials to meet style and function. 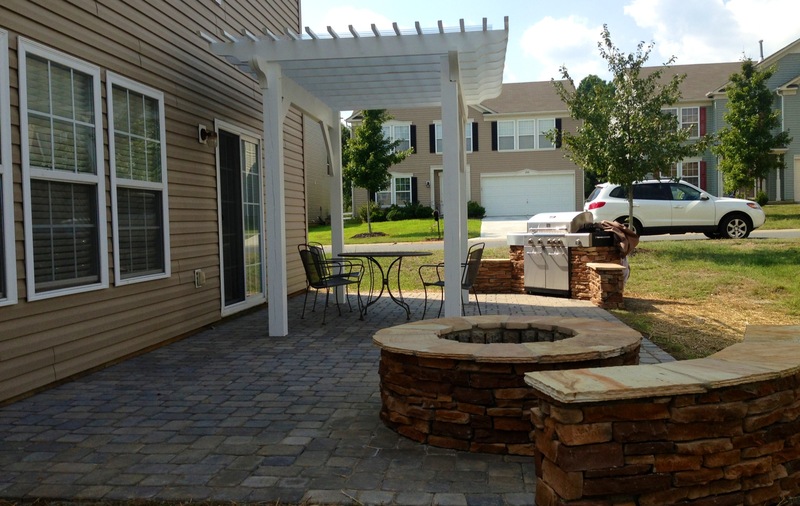 Adding a custom pergola in Raleigh is a lovely way to create special areas within your outdoor living spaces. By placing a pergola over the dining area on your deck, you can clearly separate it from the pool or lounging areas. This provides you with a shaded area to relax, without eliminating the sunny areas for those who like to soak up some rays poolside. Or if you have a large backyard with a porch that spans the length of your entire home, you might want to separate the hot tub area that is outside of a master suite. With the addition of a pergola over your spa, the space stays separate from the common outdoor living spaces, giving a sense of privacy and intimacy. If your backyard is particularly sunny and east or west facing, the space may be unusable without better shade during the sunny summer months. We can work with you and your specific space to design a pergola that meets your sun protection needs. For example, if you want more shade, we can place the beams closer together. If your yard is facing west, we can make sure the rafters are tilted for maximum evening shade. 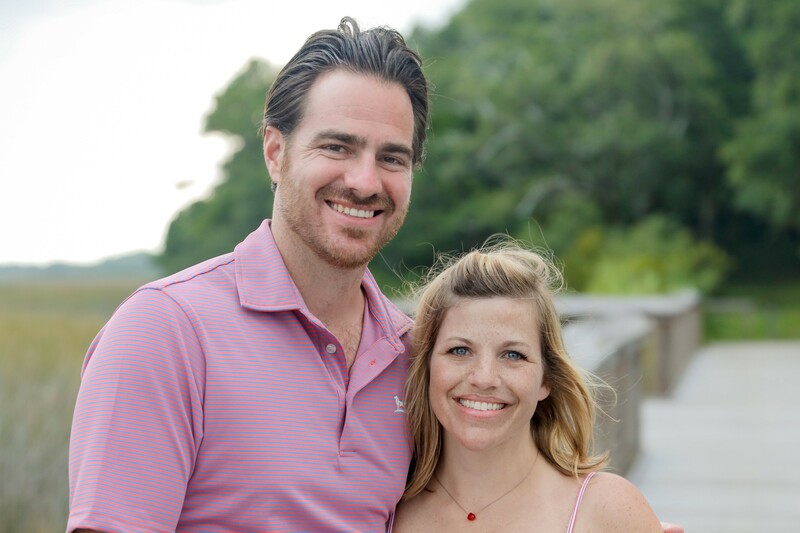 As your best choice in Raleigh pergola builders, we are passionate about finding the best products to meet your outdoor living needs. To offer better sun protection and shade versatility, we can also offer you an innovative new pergola product that allows you to manually adjust the amount of light you let in or block out, at any time. In these pergolas, the rafters become moveable louvers, which you can adjust to let in a little bit or a lot of light – whichever is best for you or your activities – as the sun moves across the sky throughout the day. 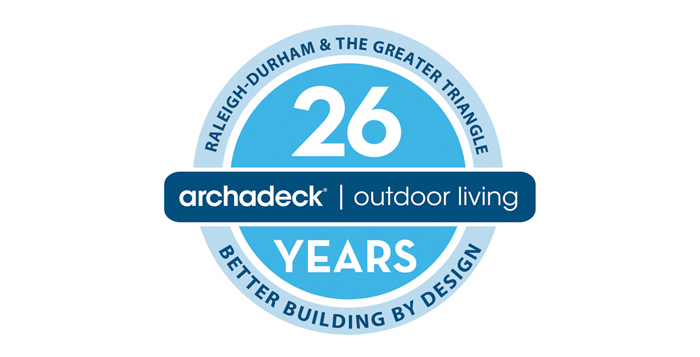 At Archadeck of Raleigh-Durham, we take everything into consideration when customizing your outdoor living space. By adding a custom designed pergola to your deck or patio project to provide shade during the desired time of day, you’ll get more function and enjoyment out of your Raleigh, Durham, or Chapel Hill area deck. Check out our pergola gallery for more inspiration. We’re pleased to offer the latest innovations in outdoor living structures – including the new Arcadia Roofs line. 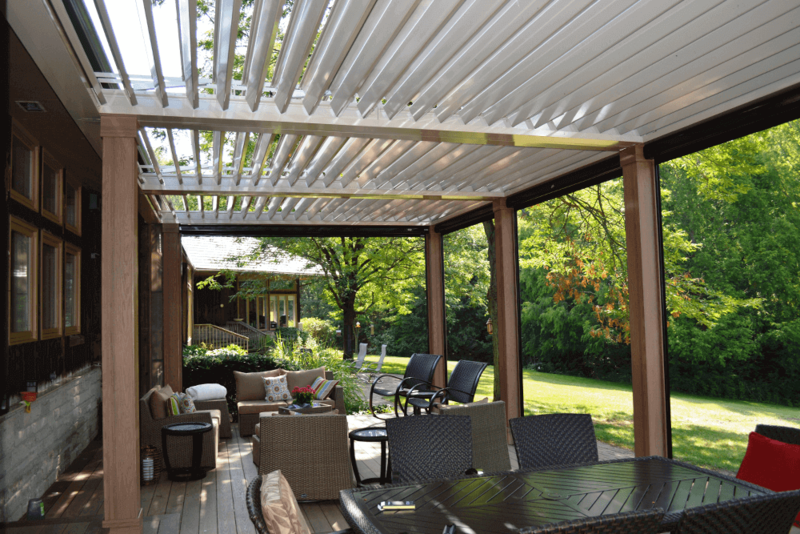 Their classic Louvered Roof is a fabulous choice for gaining adjustable shade on your deck, porch, or patio while maintaining the classic look of a pergola. Louvered Roofs provide easily adjustable partial shade, complete shade, and full rain protection. You can even choose an automatic setting that will allow rain and weather sensors to automatically close your roof, keeping your porch, deck, or patio dry for extended enjoyment. Read our Louvered Roofs story for more information and be sure to check out this Cary, NC Arcadia Roof Installation project we recently completed.